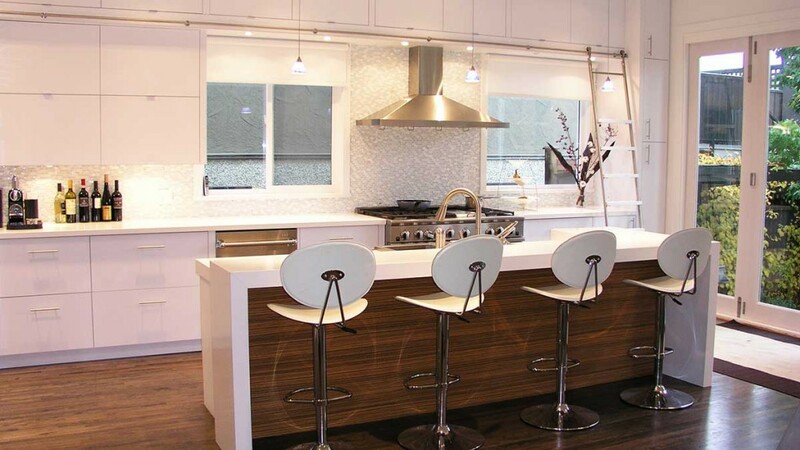 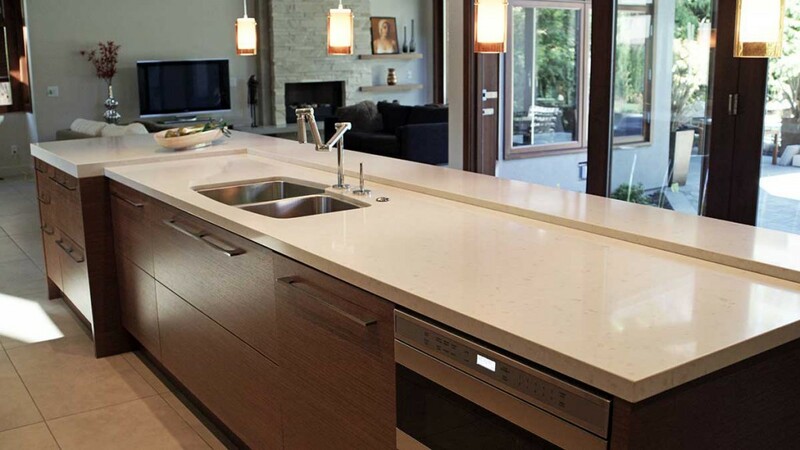 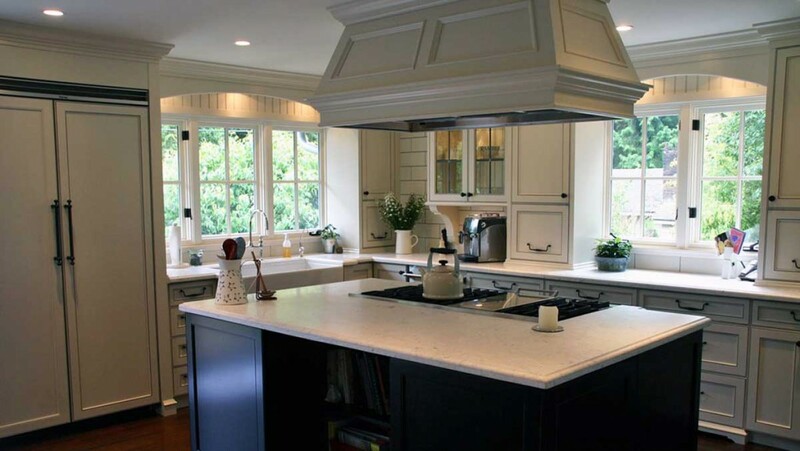 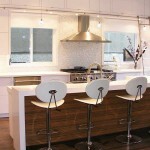 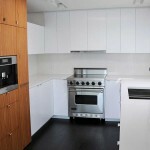 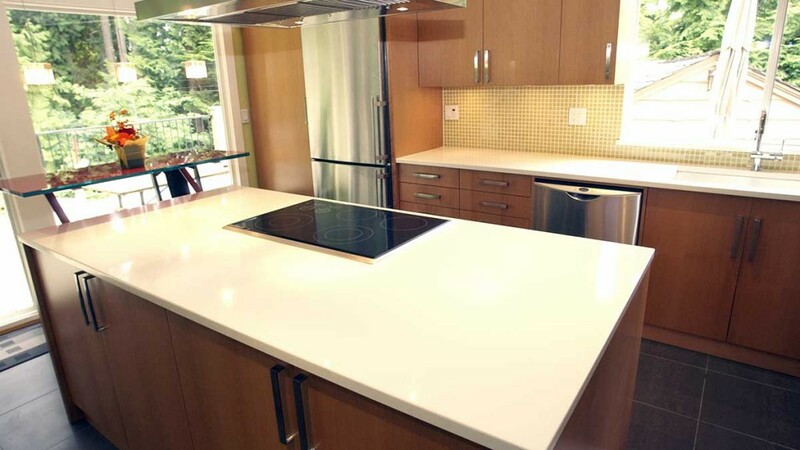 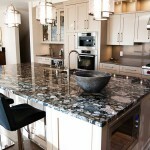 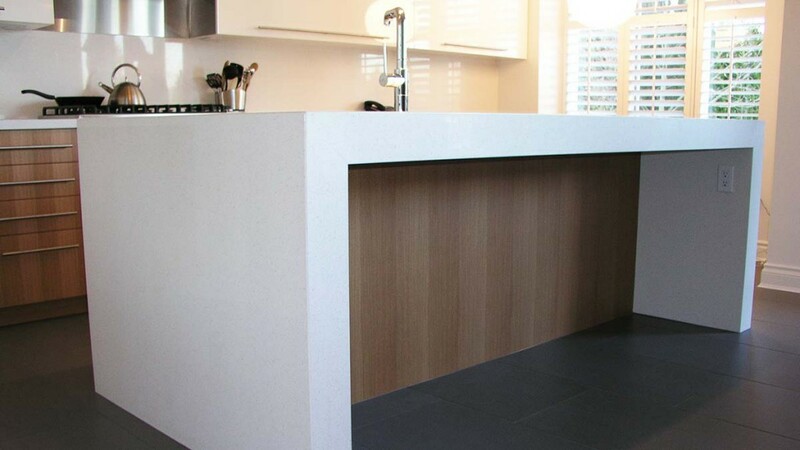 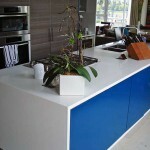 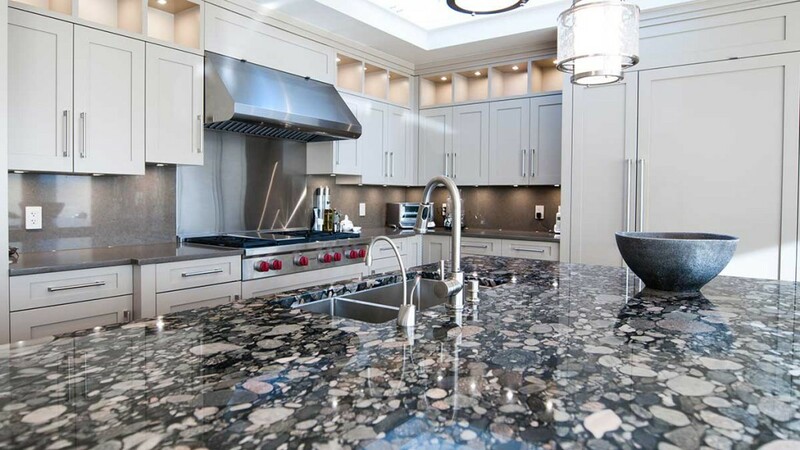 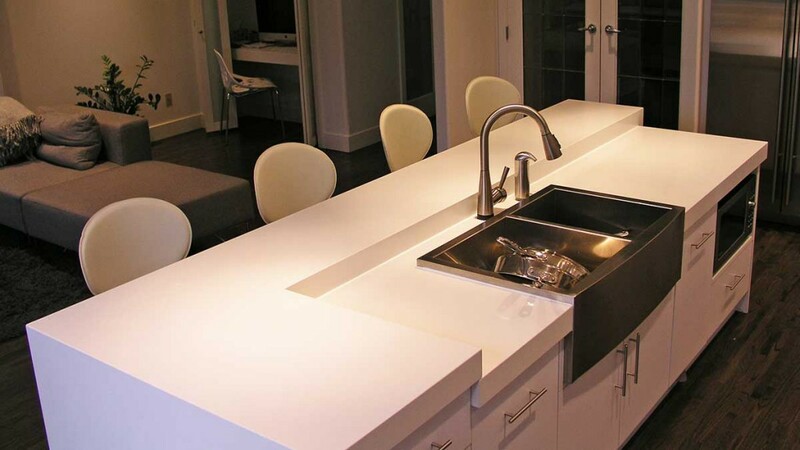 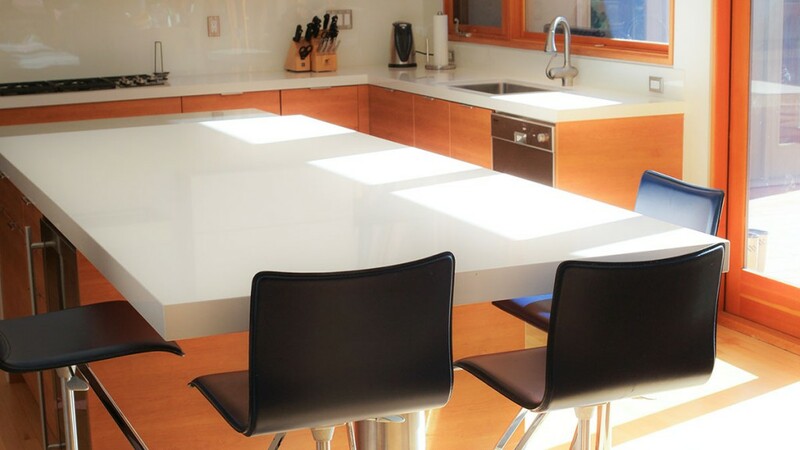 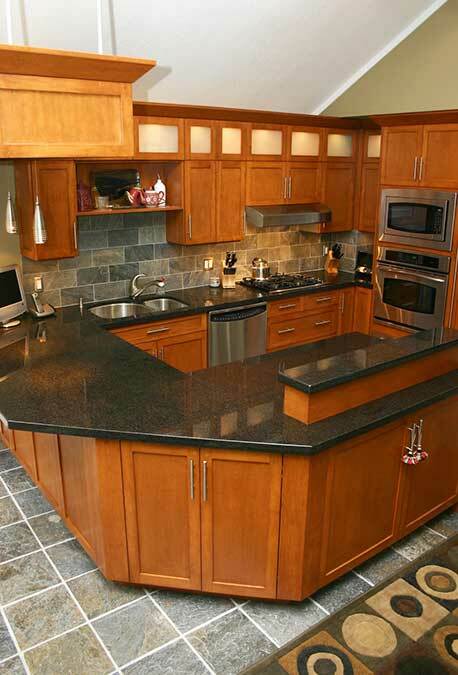 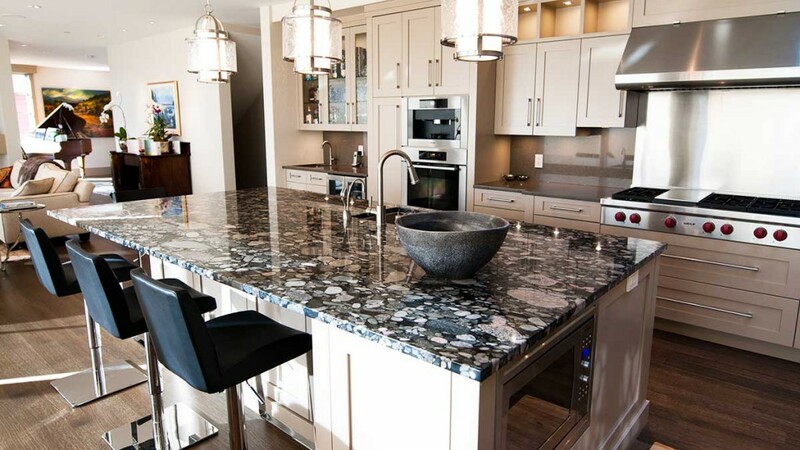 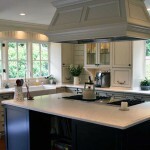 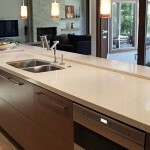 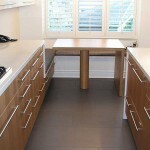 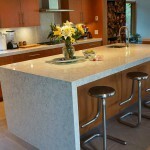 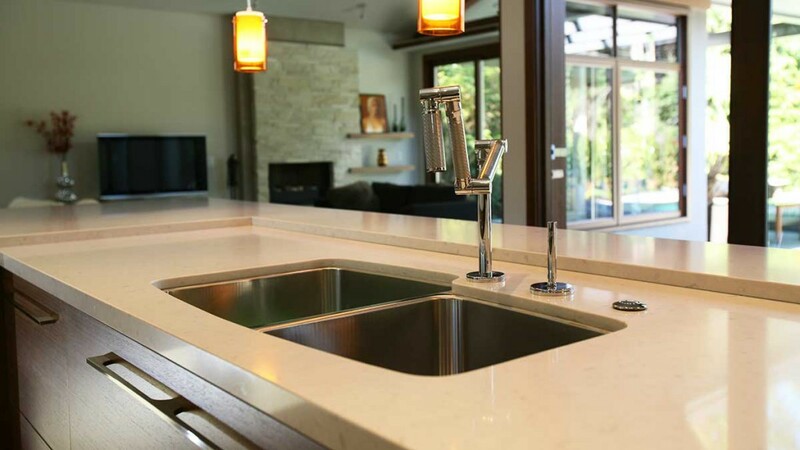 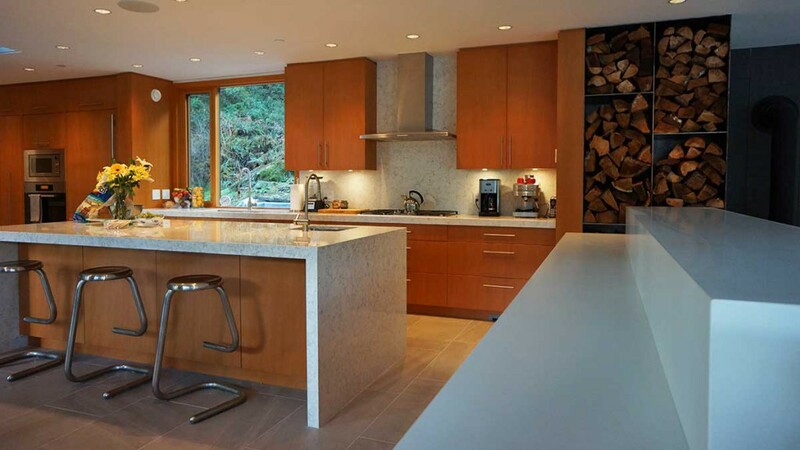 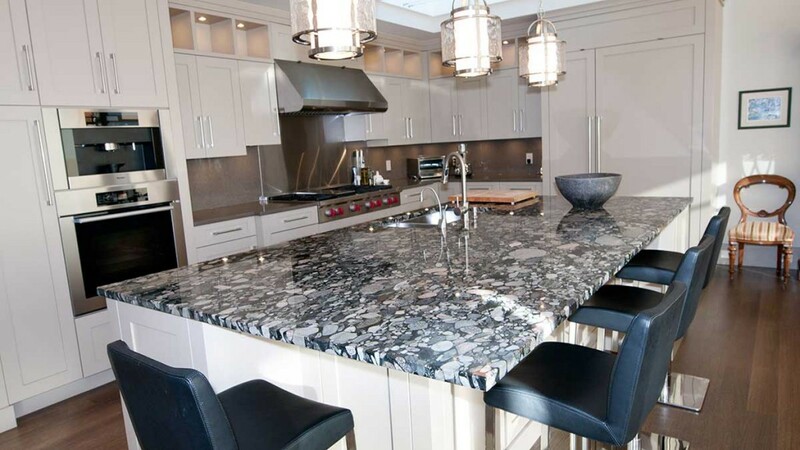 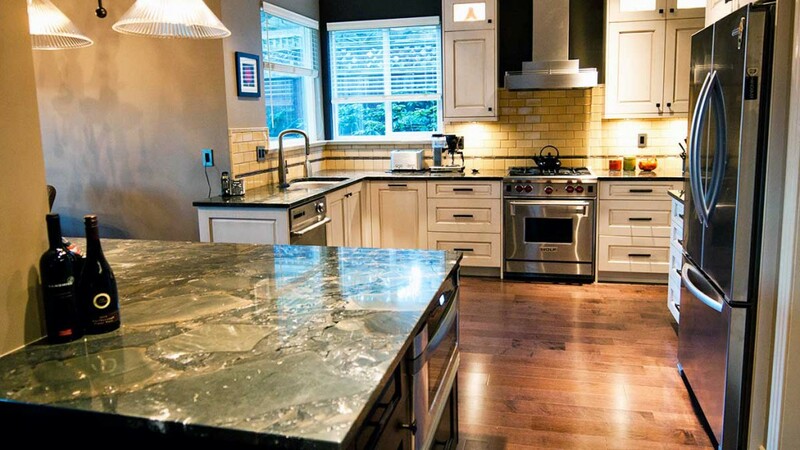 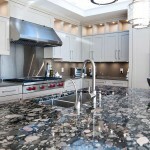 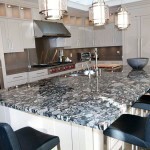 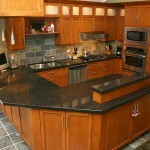 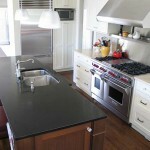 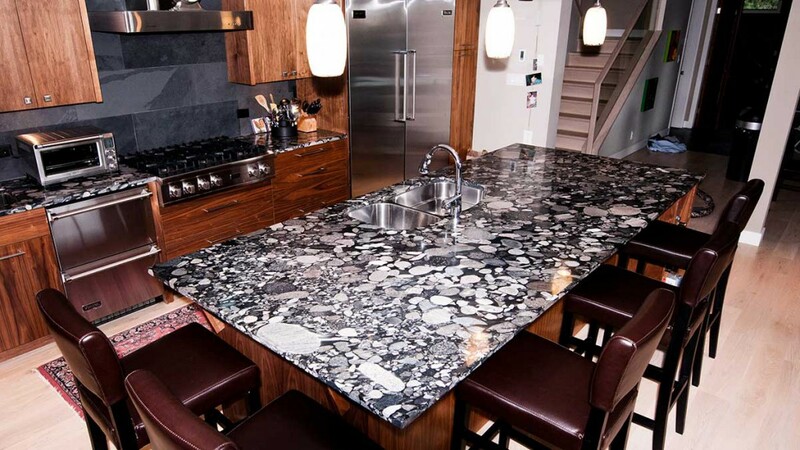 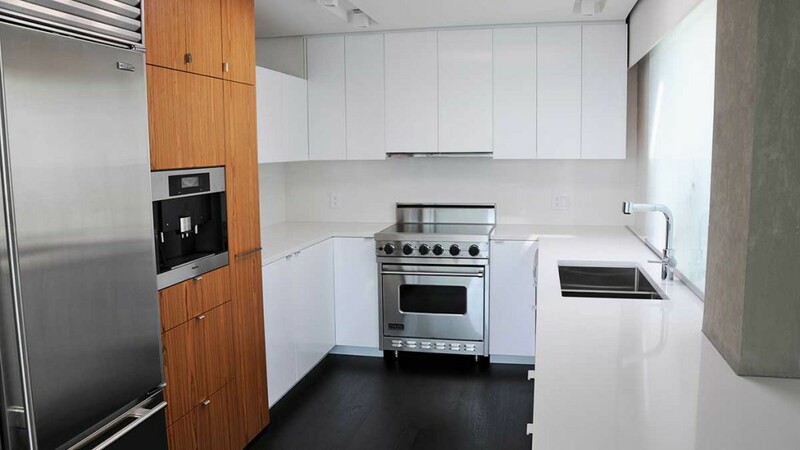 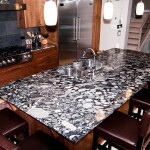 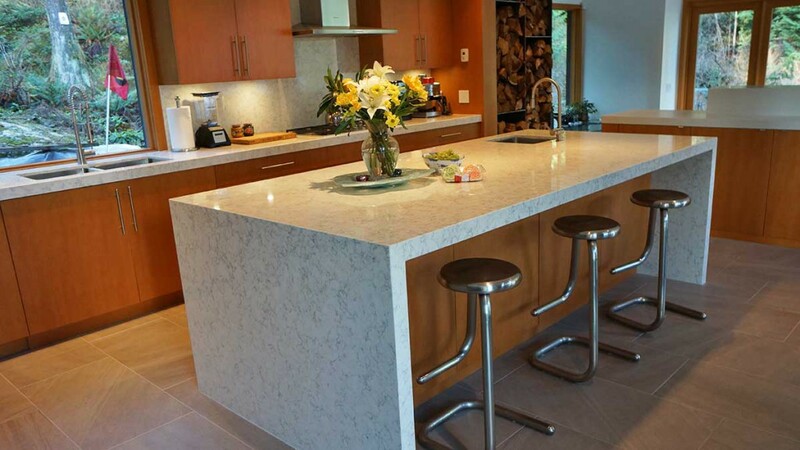 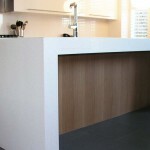 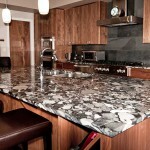 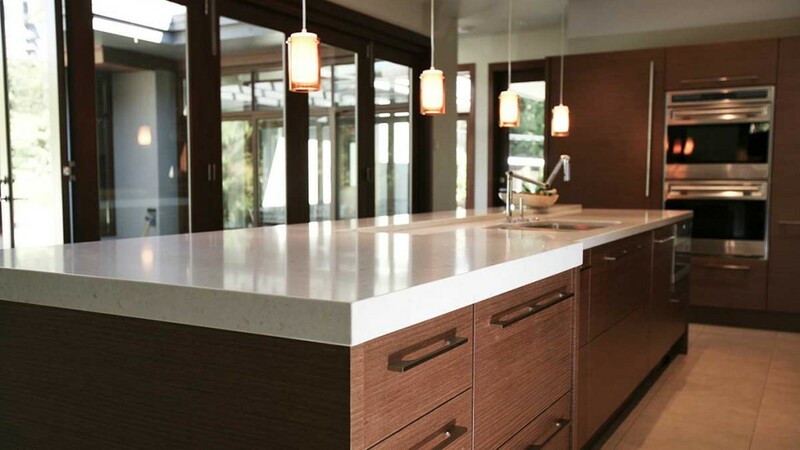 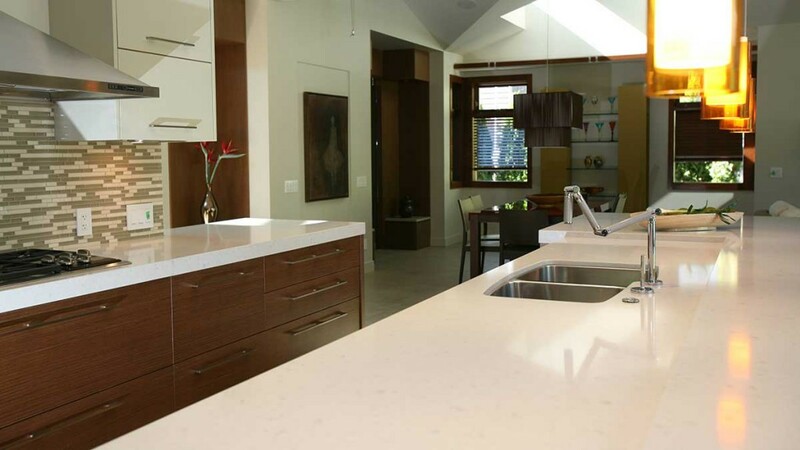 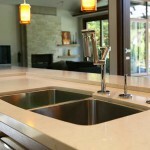 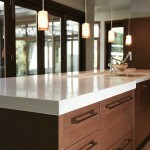 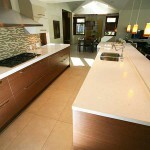 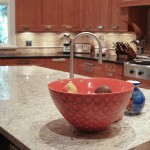 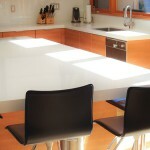 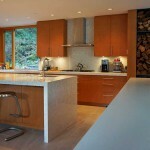 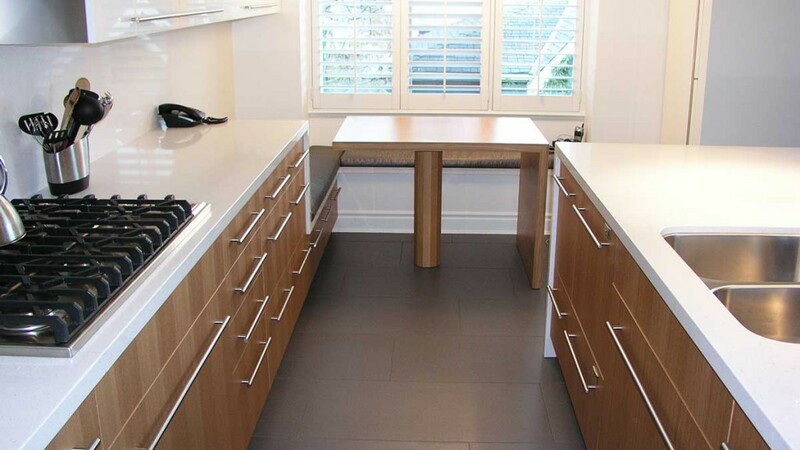 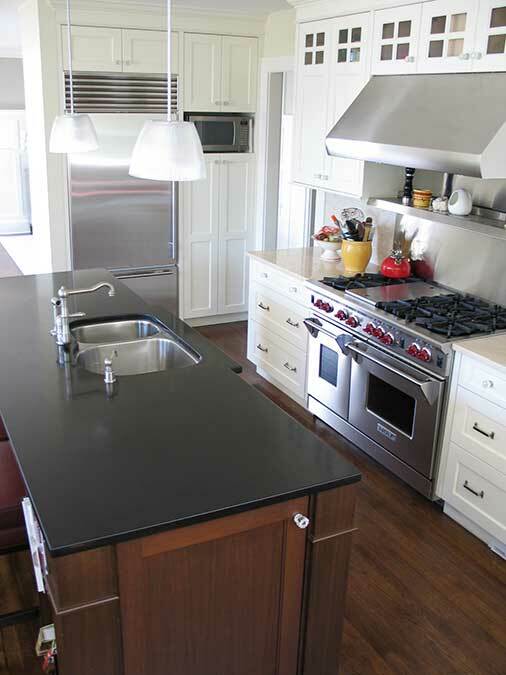 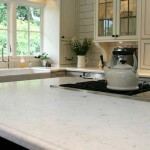 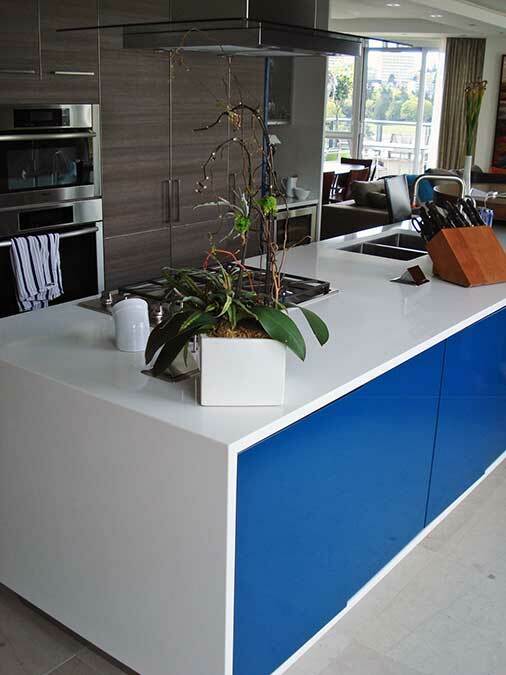 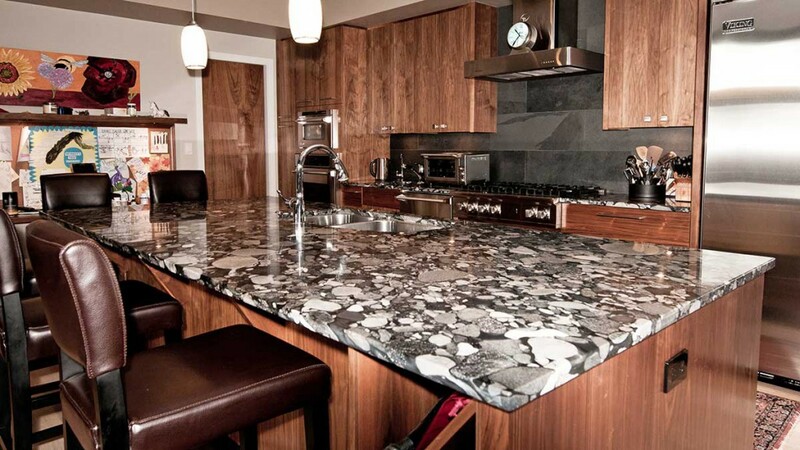 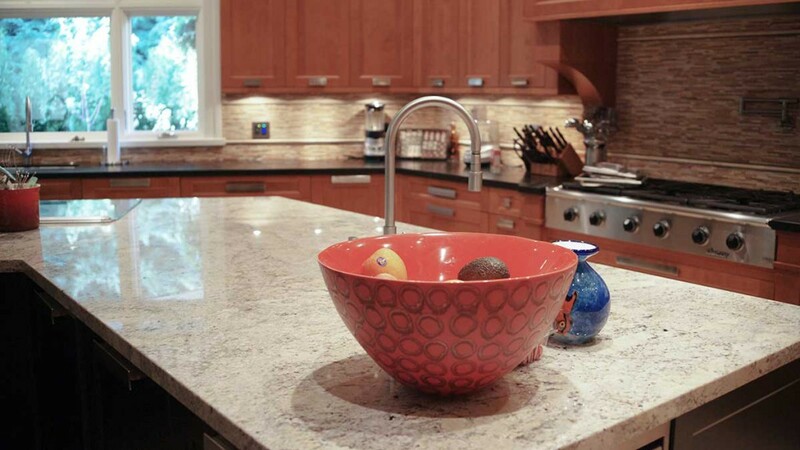 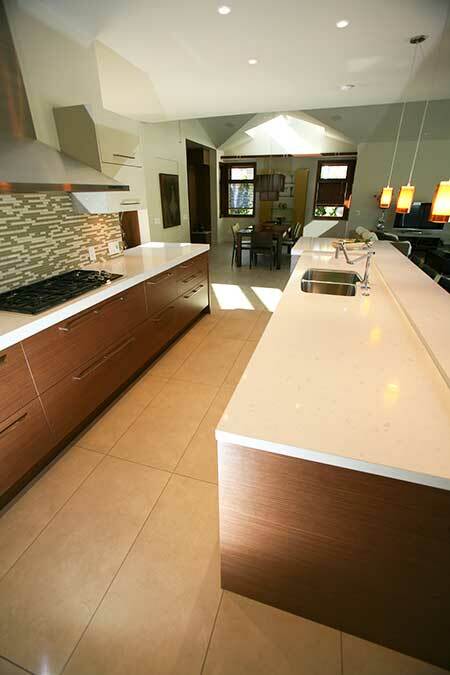 North Shore Stone Works is a leading supplier and installer of kitchen countertops in Vancouver. 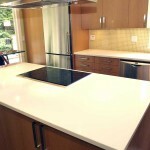 View our photo gallery below for samples of our work. 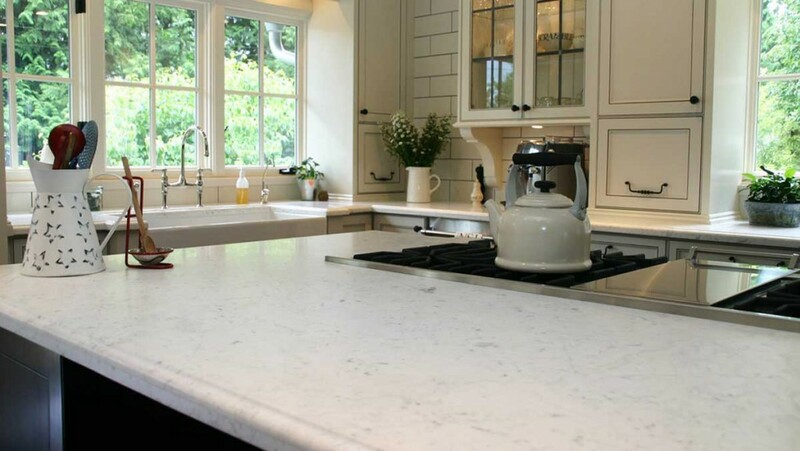 To assist our customers in making choices, our showroom has an extensive selection of stone samples along with a large choice of free colour samples to take home. 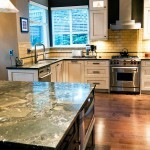 Read our amazing reviews on HomeStars and see why we have a 9.9/10 rating. 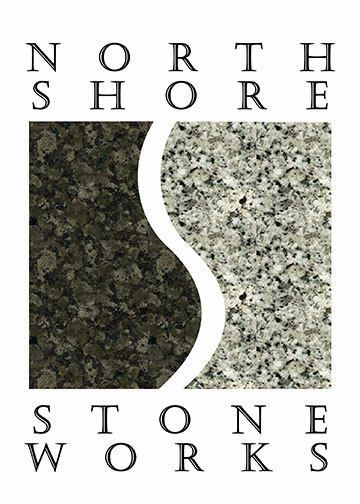 ©2015 North Shore Stone Works. 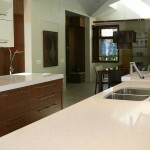 Site by Glacier Media.